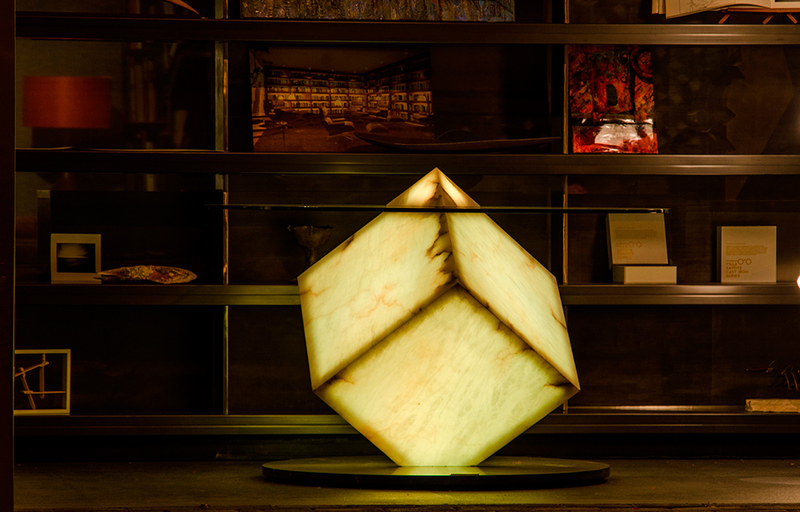 Studio Amarist exhibits in BDG Gallery, located in the upper side of Barcelona, a selection of pieces made with alabaster stone. 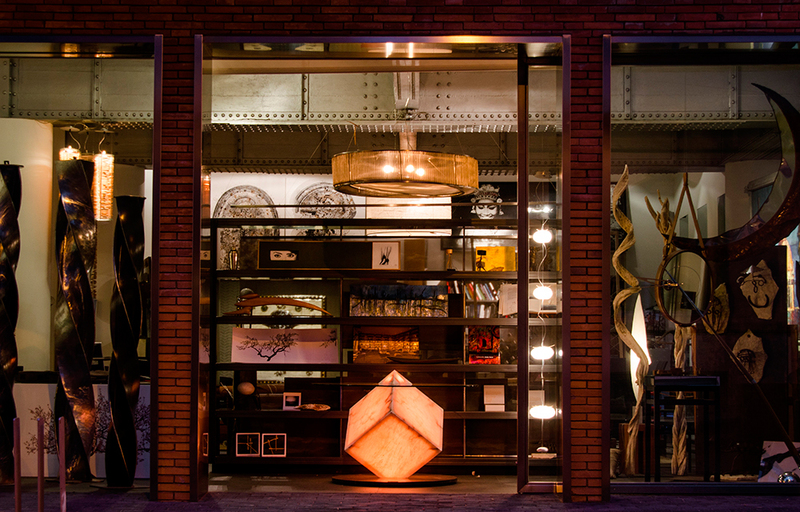 Barcelona Design Gallery: a new concept of space interpretation. 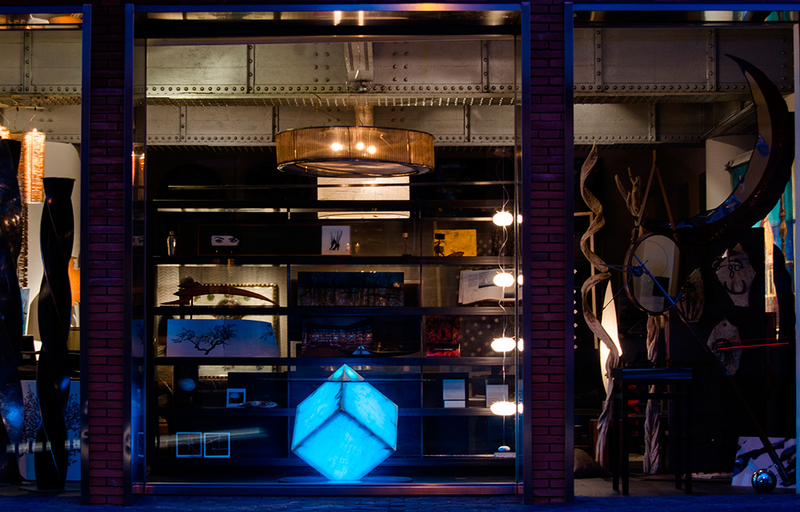 A cosmopolitan Gallery, where art, designer’s furniture and the most exclusive lighting pieces coexist. 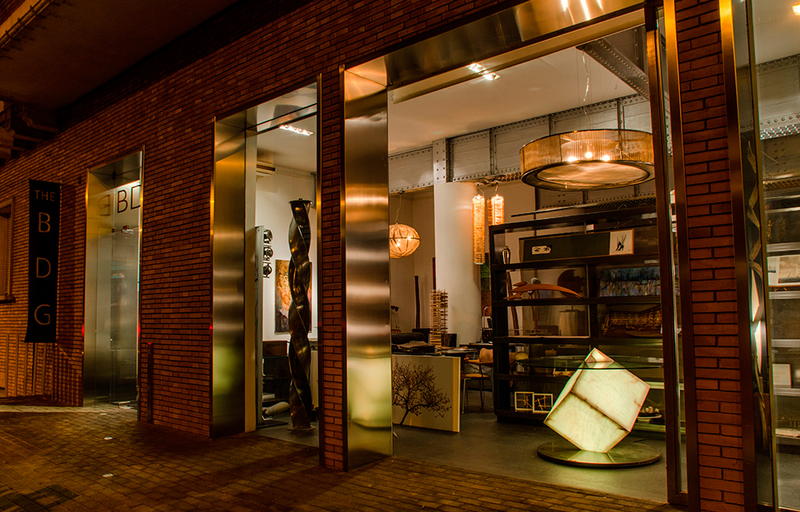 It boasts an exquisite collection of orignal decor pieces from some of the most distinguished firms in New York, Paris, Milan, Nigeria, London, Los Angeles and Tokyo. The Cupiditas Table, desire in Latin, is a piece that represents your emotions through the light emanating from the heart of table. Made of alabaster, a translucent stone, lit from its inside with LED RGB WiFi technology and controlled from your Smartphone or Tablet. This technology allows you to change the color and intensity of the table’s light depending on the atmosphere you want to create in your home. 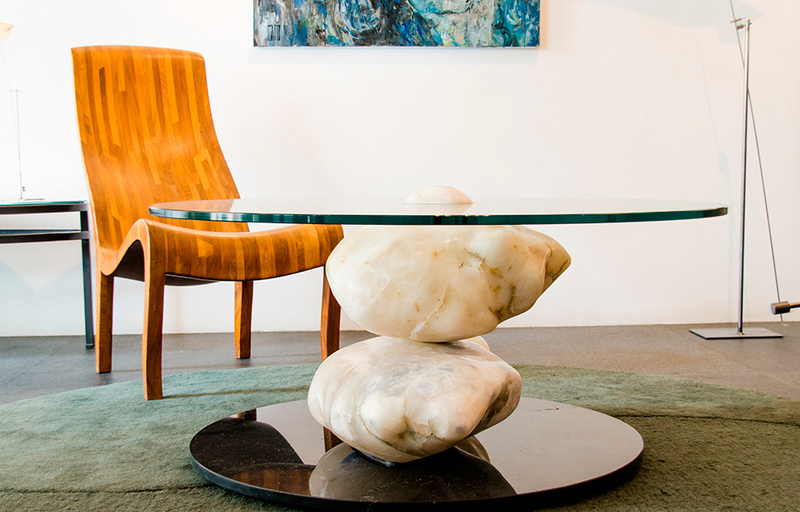 Terra center table is composed by Alabaster boulders polished by hand respecting its natural form. 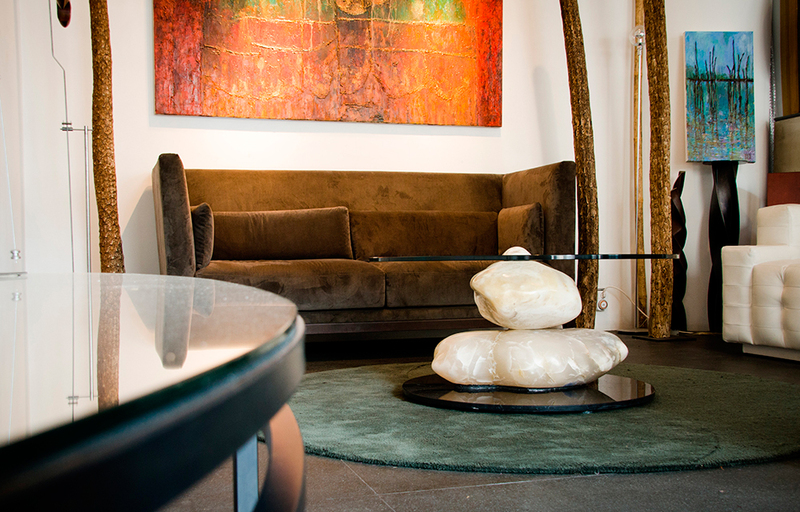 The stones are carefully placed in balance supporting a tempered glass top. 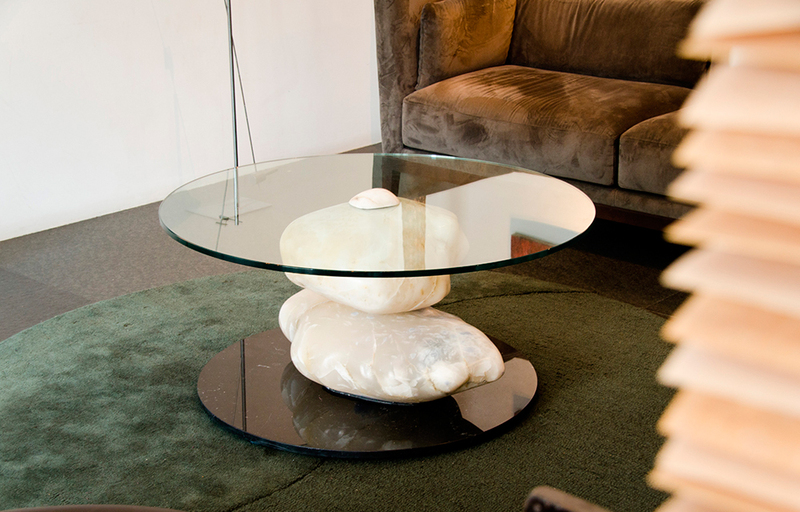 A unique table with organic essence and minimalist character.